It was widely reported this week that two (2) women in Iowa have a filed a lawsuit seeking class action status against Gatso USA, which runs the traffic cameras in Des Moines. The lawsuit says the city’s use of speed and red-light cameras violates their fundamental right to travel granted in the U.S. and Iowa constitutions. It also says it entraps drivers in numerous ways, such as the threat of suspending a driver’s license because a ticket has not been paid. Earlier this week, the Iowa Department of Transportation found that 10 of Iowa’s 34 traffic enforcement cameras should be shut down because they are not making roads safer. Among those to be shut off are speed cameras located on Interstate Highway 235 in Des Moines, where both Brooks and Bullock have received speeding tickets. The argument over the constitutionality of red light cameras was heard by the Illinois Supreme Court last summer and the court was split on its’ decision. Thus, the red light cameras remains constitutional in Illinois. A class action lawsuit was filed in Illinois last year against Redflex, which is alleging that the company was unjustly enriched by money they made through their contract with the city of Chicago. Redflex employees, along with a city employee, were indicted and charged with fraud based on bribes paid by Redflex to secure the contract. Although different, there is no doubt that citizens and attorneys throughout the country are frustrated with traffic cameras and are looking at every possible avenue to have them terminated. If you or someone you love has been injured in a Chicago traffic accident or a Chicago workers compensation case, then call Chicago personal injury lawyer, Aaron Bryant, for a free legal consultation at 312-614-1076. The Chicago Tribune reported last month that the driver of who was involved in a car crash that killed three (3) children may have been chatting on Facebook with her phone right before the accident. Cellphone records show that the driver was sending and receiving Facebook chat messages just before the crash, Pierce County investigators allege. Authorities believe driver inattention contributed to the Dec. 12, 2013, car crash on Wisconsin Highway 35 near Prescott. The woman’s SUV collided with a truck after she apparently lost control on a curve. The woman’s 11 year old daughter and two 5 year old nieces died from injuries in the car crash. The truck driver and his two (2) passengers were not injured in the accident. I have not written about distracted driving in quite some time but this is still a pervasive problem in this country. Studies have shown that texting or emailing while driving can be just as dangerous as drinking and driving. A lack of focus for a second or two is all it takes for a car accident to occur. Texting and driving has been banned in Illinois but questions remain as to whether penalties a harsh enough. I believe if it is found that the texting was the cause of an accident, and there was an injured party, then there needs to be tougher penalties. I believe that texting and driving that causes an injury should be treated the same as a DUI, which is a Class A misdemeanor in Illinois. Class A misdemeanors in Illinois can be punishable up to a year in jail. If you or someone you love has been injured in Chicago car accident or Chicago truck accident, then call Chicago personal injury lawyer, Aaron Bryant, for a free legal consultation at 312-614-1076. After writing over the weekend that the Chicago mayor and city council should remove red light cameras, it was announced yesterday by multiple media outlets that the city would be removing fifty (50) red light cameras. According to the mayor’s office the removals come as a result of a review of crash data performed by CDOT. Regardless, Mayor Emanuel is not backing down from his overall stance on red light cameras. “Red light cameras help reduce the most dangerous (car) crashes and allow police officers to concentrate on fighting crime, not writing traffic violations, and public trust is vital for this program to be effective,” said Mayor Emanuel. I believe this is a positive first step regarding driver and pedestrian safety within busy Chicago intersections. If these cameras are viewed to have no net safety impact, then there is no reason to leave cameras in these intersections. I continue to believe that all the red light cameras should be removed because studies have shown that they can make intersections more dangerous. Regardless, I applaud the mayor for taking this initial step. 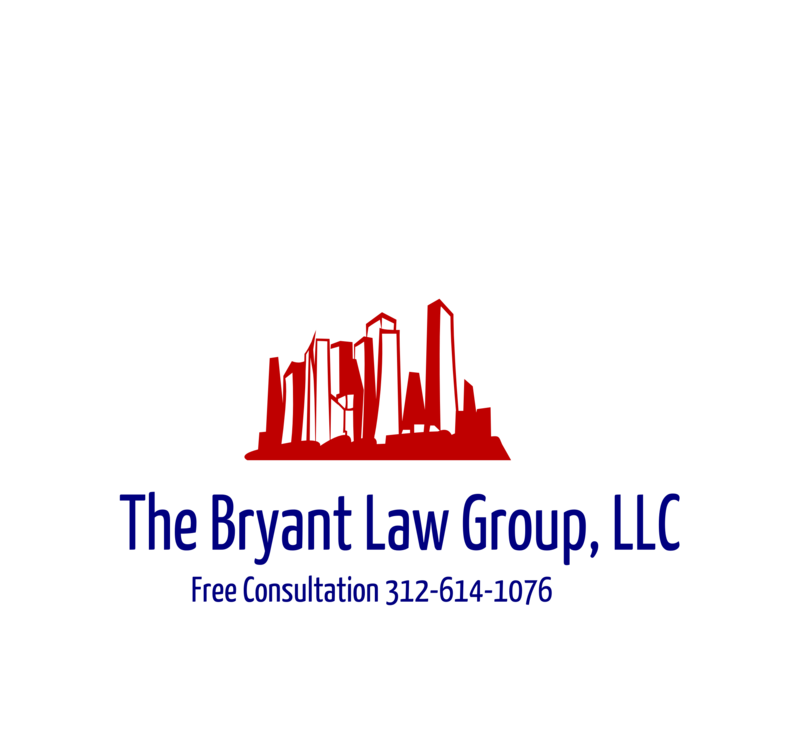 If you or someone you love has been injured in a Chicago car accident or Chicago truck crash, then call Chicago personal injury lawyer, Aaron Bryant, for a free legal consultation.